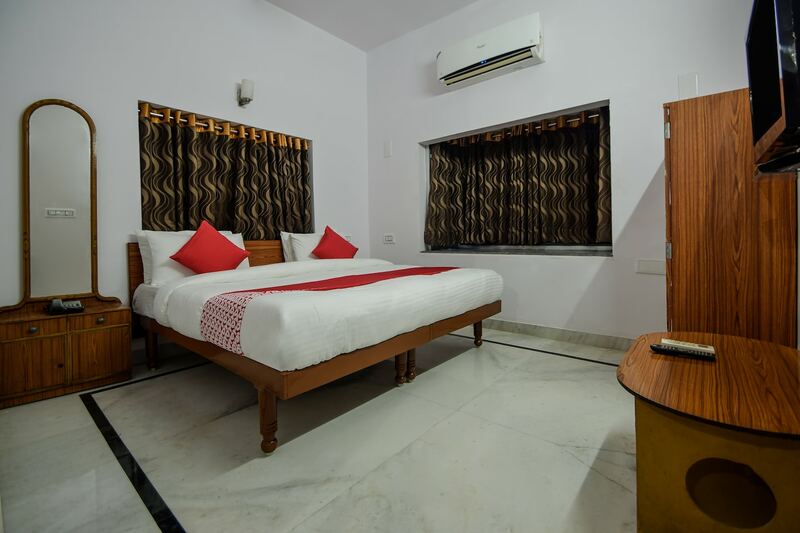 Offering a comfortable stay experience in Udaipur City, Ashirwad Palace Hotel provides the guests with a friendly and hospitable environment. The rooms come equipped with amenities like free WiFi and power backup. It also provides CCTV and parking facility for the guests. There is an in-house restaurant where guests can relish delicious delicacies. You can go sightseeing with places like Lake Pichola and Fateh Sagar Lake just a short ride away. The property has a lot of restaurants and cafes in the vicinity.